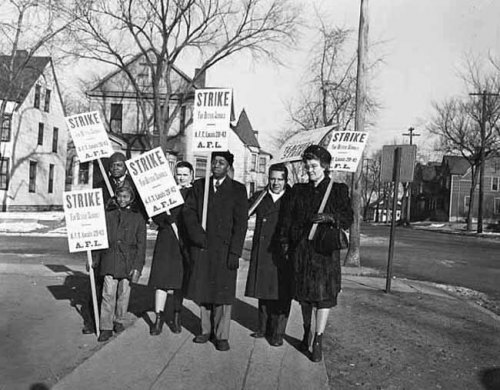 On this day in 1946, a teachers’ strike in St. Paul, Minnesota became the first-ever organized walkout of teachers in the United States. 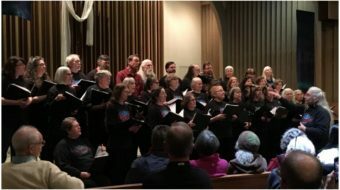 It was organized by the St. Paul Federation of Teachers, Local 28, and was a month-long action involving over 1,165 teachers and principals. 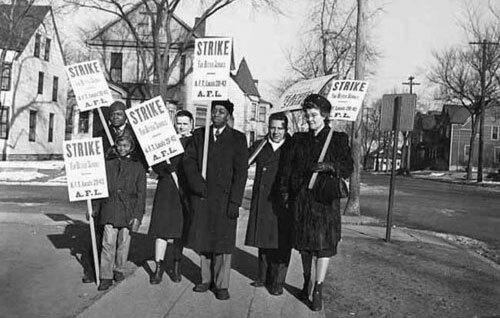 The “strike for better schools” was intended to reform the way the schools were administered and operated, and also how workers there were treated. 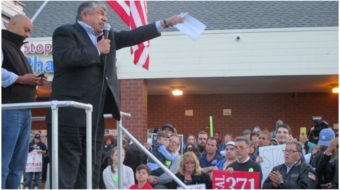 The strike lasted until December 27, both drawing national attention and being perceived as a success. The teachers won a number of victories including salary increases for teachers, the distribution of free textbooks for students, and better treatment of teachers in general.